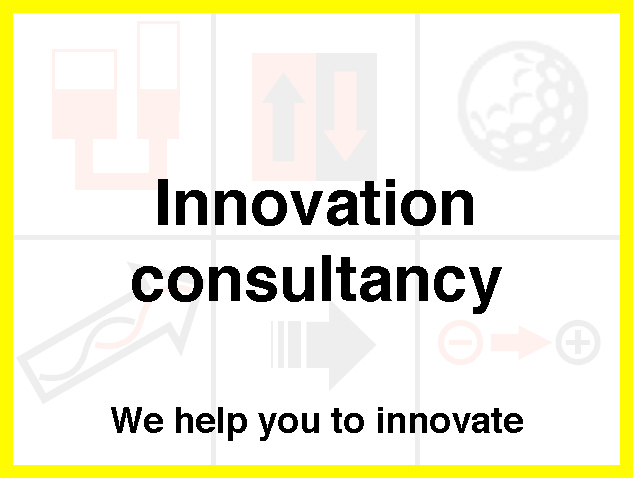 Troyka Innovation helps companies to innovate. You know what you want: a new product, a new design, a new technology, entry into a new market. You have been in this business long enough to recognize the business opportunity and have intuition for what would work. Innovation is always challenging, and that is why you are looking for help. Our experience with succesful innovations will be valuable to you. We can help in many ways, tailored towards your needs.